Always love yourself and be kind to yourself too. 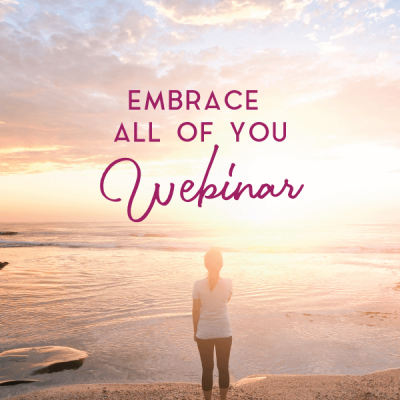 How easy it is for most of us to love others, to feel compassion for others and care for others, and then can be so harsh on ourselves. We all crave love. 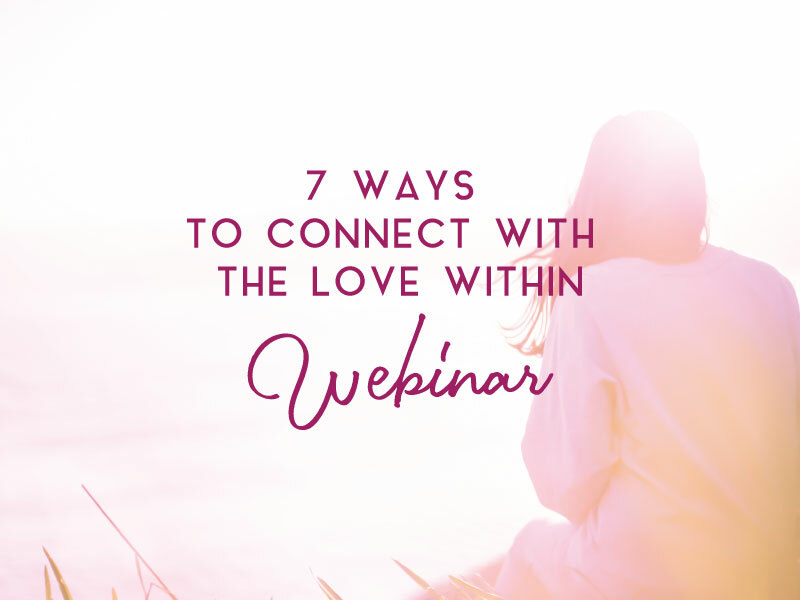 Love is our true essence. 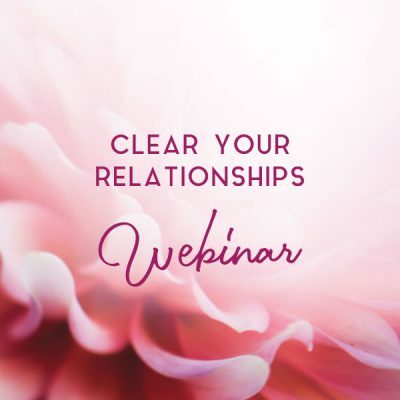 Sometimes we try to find it in all places (relationships, family, kids, job, house, car….) only to realise it is not truly fulfilling, that there is still a part missing. 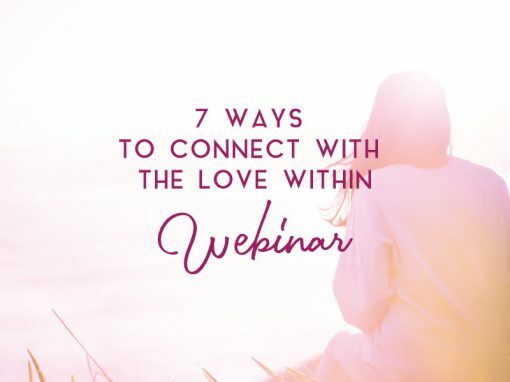 During this Webinar you will learn 7 easy exercises that will help you to connect with the love within. 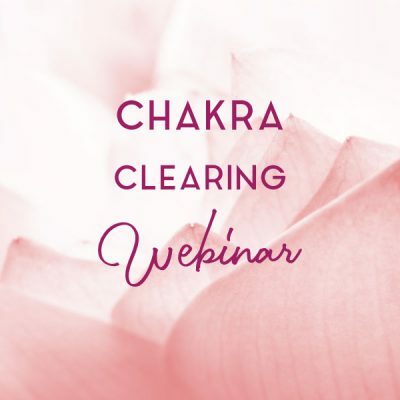 We also dive into a deeply healing and loving meditation. 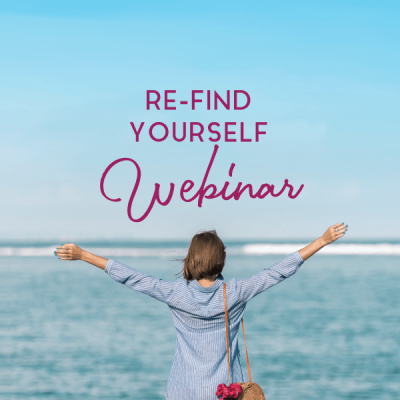 A 42 minute video webinar about self-love.